First pic of Seven’s upcoming Outback Wildlife Rescue today, being shot at Darwin’s Ark Animal Hospital. It is being made by Freehand Productions. Executive producer Chris Thorburn said it had been a “no-brainer” to shoot most of the 13 half-hour episodes in the NT. “It’s like a set out of Hollywood – but real,” he said. 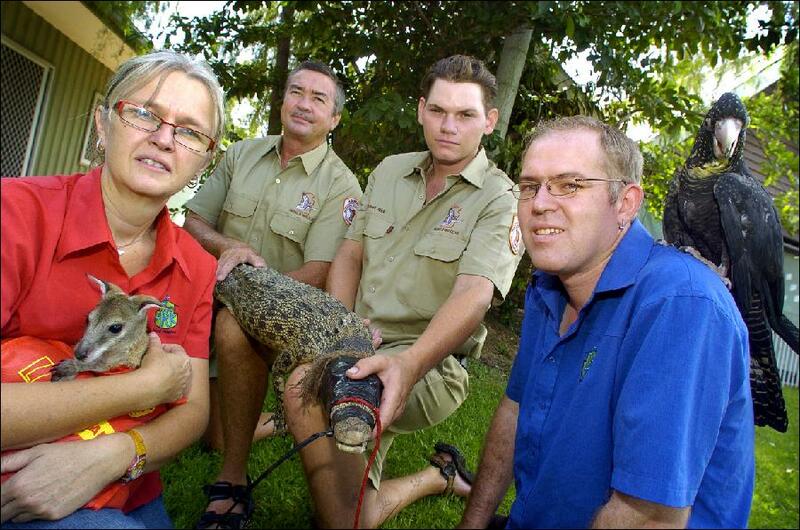 The show features wildlife rescuers Lisa Hansen and Stephen Cutter, Katherine snake handler David Reed, Alice Springs wildlife volunteer Justin Rutherford and NT Parks and Wildlife senior ranger Tommy Nichols.